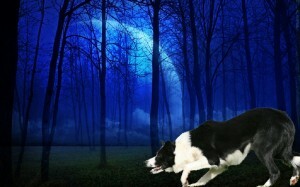 One of the things I enjoy most besides working dogs is photo shopping them. I’ve been asked numerous times if they sent me a photo of their dog … would I Photoshop it. So, decided that I would do a limited number to see how it goes. If this is something that would interest you email for price and information. Basic ones start around $25 and go up depending on the time involved and how many layers.